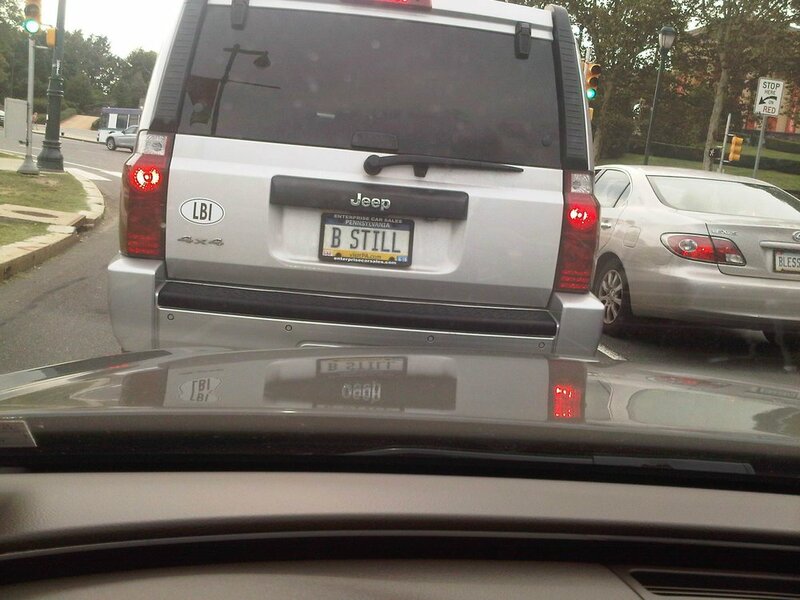 My best friend snapped this picture recently while leaving Philadelphia. I’m trusting that maybe the person in the Jeep read my book, Back From Heaven’s Front Porch, or better yet this is a principle they’ve practiced for a long time. Reports vary, but it’s a safe bet that over 140 billion emails are sent each day. People sit in meetings and on conference calls for more than half their working day. Our children are surrounded by facebook, twitter, instagram, snapchat and technology, technology, technology. So look at the picture above again…print it out and hang it somewhere. Stillness brings calm. Stillness brings recovery and renewal. Stillness brings creativity. Stillness brings health. And….it’s often in the absence of sound that we hear the most….listen. Older PostKnow thyself and thy mindsets…even the good ones!